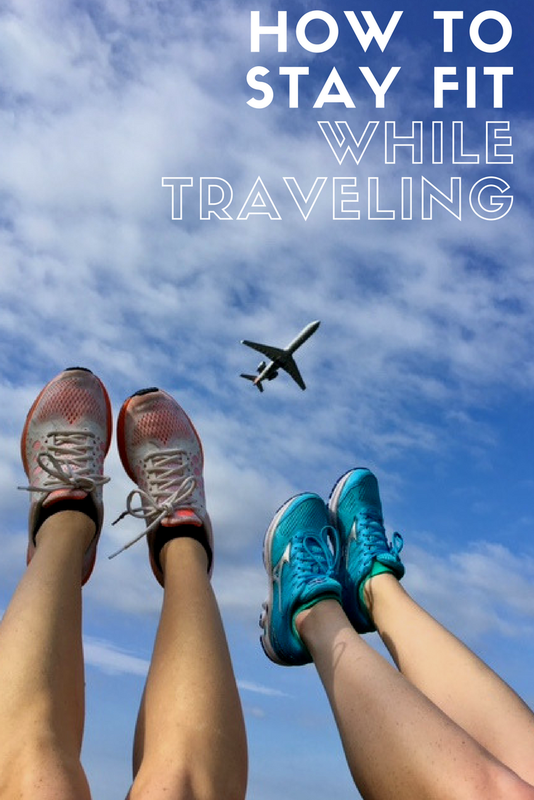 Working out while traveling, may or may not be your top priority. Sometimes you always just want to chill on a boat with a mimosa in hand and disconnect. 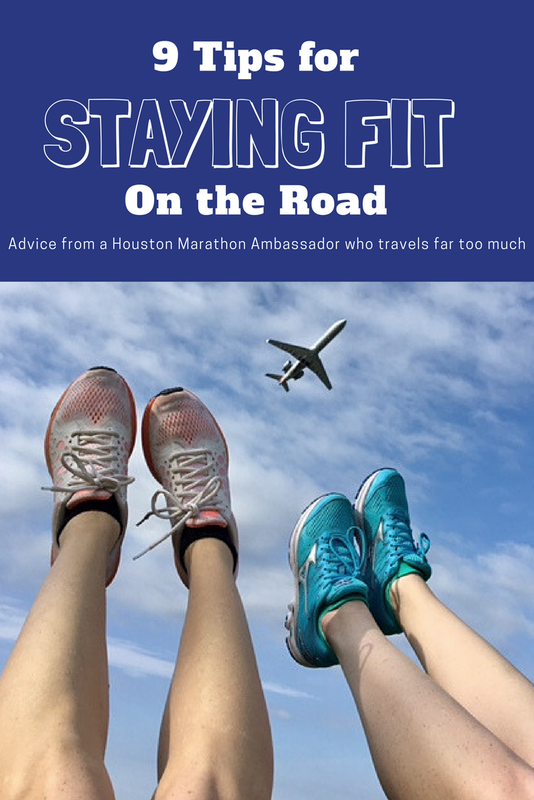 But if you’re like me and always traveling and also occasionally training for half marathons, it becomes a goal to keep your sanity stay in shape. This past year I spent 12 weeks training for the 2017 Aramco Houston Half Marathon. During that time, work and personal travel led me to seven countries and many hours being jetlagged. I went running everywhere from the mountains of Hong Kong and 100 degree humidity of Singapore to snow storms in Michigan and Florida beaches. I’m not necessarily the best runner, but I’m pretty darn good at figuring out where to run 10 miles in a foreign city. Plan for the weather. This might go without saying, but Houston weather isn’t necessarily the equivalent of other cities. This past year, I spent a lot of time training in below-freezing weather in Michigan winter. It’s definitely not Houston. And I legit researched online how to run outside in the cold. There’s a lot to take into account including obvious things like covering extremities like ears and fingers, but also not wearing too much so you can sweat and breathe. Here are some good cold weather tips. Dress accordingly. As tempting as it is to wear your lasted FINISHER shirt from your most exciting Houston race, sometimes it’s not best to draw attention to yourself and sport English words in a foreign country. Also, if you’re in a more conservative country like in Asia, it might not be best to run in a just sports bra or even in shorts. Determine if its acceptable to run outside. Not everywhere is as chill with running as the US. But for real, if you try to run in Russia the police will stop you and ask you what you’re running from. So do some research and definitely be sensitive of running cultures ahead of time. Find other activities. Sometimes if it’s not kosher to run (like in Russia), I sub in other activities–like yoga! I’ve done yoga in a few languages, but my most adventurous class was Russia. I find that if you know the Sanskrit words, have an open attitude and are down to just follow along and accept your clumsiness, it can be a lot of fun. Also it’s helpful to learn the words for left and right–that’s what got me through a yoga class in Irkutsk, Russia. Download music / podcasts ahead of time. 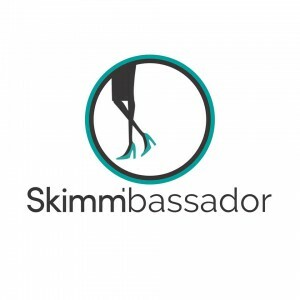 I typically like to listen to things while I run, but traveling abroad can put a damper on your bumping playlist vibes if you like to stream music. I’ve found out the hard way that Pandora, Spotify, Google Play, even YouTube and Netflix have restrictions on regional streaming. One way, I’ve gotten around that is downloading lots of podcasts and becoming a crazy educated adult on economics, psychology and the news instead of Top 40 hits. Find the popular running trails. There’s lots of ways to do this. I use Map My Run and look up nearby routes / courses to see patterns in where people typically run. 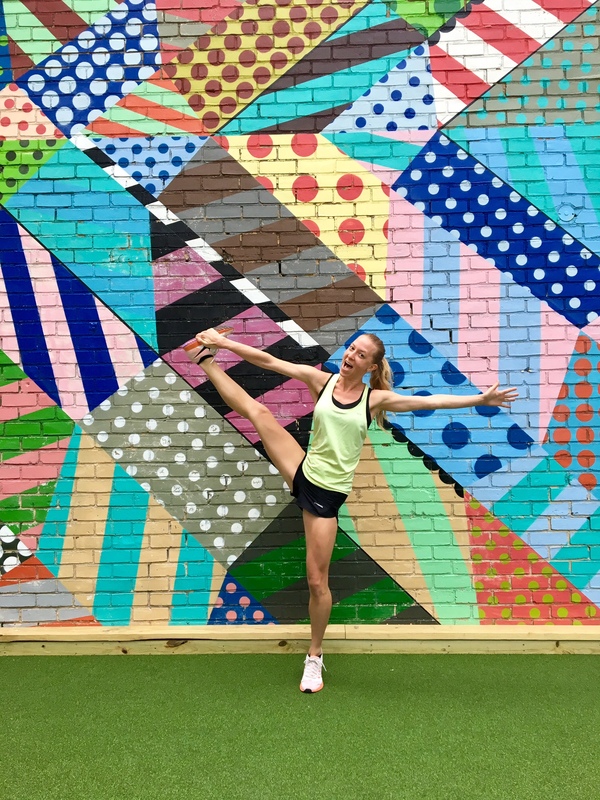 You can also check out Pinterest to see what the fitness community says there–I’ve definitely found some gems (and done my best to contribute to the visiting Houston runner community ). As a woman running alone in foreign countries, I always like to go on the tried and true trails that are well lit with lots of other pedestrian traffic. Book your hotel by popular running spots. I find it’s always easier to motivate yourself to workout when the running spot is right outside your doorstep! I always like to book hotels near the city parks! Not only can you find some beautiful spots to run in, but there’s often time fun events going on and landmarks to check off your travel bucket list as well. Use jetlag to your advantage. Exercise can help you get over your jetlag! I’m a morning person, but not necessarily a wake-up-at-5am-run-six-miles-before-breakfast person. BUT, when traveling to the other side of the world, it was fun to switch into that persona and totally own my workouts before the day began. Total sense of accomplishment–even if it was on treadmill before sunrise. Accept that sometimes you just can’t run. Traveling is complicated. There’s airports, public transportation, foreign languages, etc. that can all throw wrenches into your perfectly planned training schedule. Trust me. I’ve been there, done that, had all the flight delays. When that’s the case, I just try to get my exercise in other ways. It’s always amusing to see how far you walk after a day of sight-seeing! Sometimes it’s nearly a half marathon in mileage! What experiences have you had while working out while traveling? Any tips you want to share? Tags: Aramco Houston Half Marathon, fitness, half marathon, run, running, travel, workout. Bookmark the permalink. first of all really thankful for such a million dollar info. You had covered all necessary info and please keep on sharing the same.